Meet baby George! We followed his journey in photos from Mummy’s bump into the big wide world! When my lovely friend Beth told us that she was pregnant, we were all absolutely thrilled for her! Needless to say, I jumped at the opportunity for a photoshoot – I couldn’t wait until the bump started to show. One afternoon, Beth and I had a good catch up with a nice cuppa, then out came the photography gear. With a little help from some props we managed to capture the precious bump in all its glory! Then the wait… I think I was getting as impatient as Beth waiting for baby George to enter the world! The big day arrived in June 2012 and baby George was finally born. He was so beautiful, I couldn’t wait to get the camera out again! Once mum and baby were home and settled, we got a date in the diary for George’s first photoshoot. He did not disappoint on his debut… he sat there patiently and giggled all afternoon, his big blue eyes sparkling. Wow, what a photogenic boy… just adorable! If you would like to know more about pregnancy and baby photography shoots, check out the main website or get in touch for more details. November 25, 2012 | Categories: Baby photography, News, Pregnancy Photography | Tags: baby bump, baby photography, manchester | Comments Off on Meet baby George! We followed his journey in photos from Mummy’s bump into the big wide world! CHRISTMAS PHOTOSHOOT SPECIAL OFFER – 10% discount on all photography shoots in Greater Manchester – perfect for children, babies, pregant mums, couples, family and friends! It’s that time of year again… time to start thinking about Christmas shopping! Why not buy somebody something a little bit different this year? 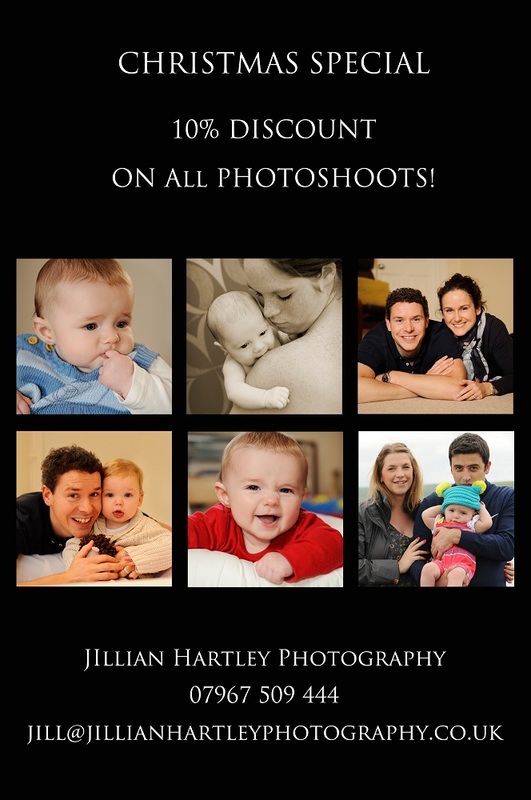 Jillian Hartley Photography is offering a generous 10% off all photoshoots purchased before Christmas. 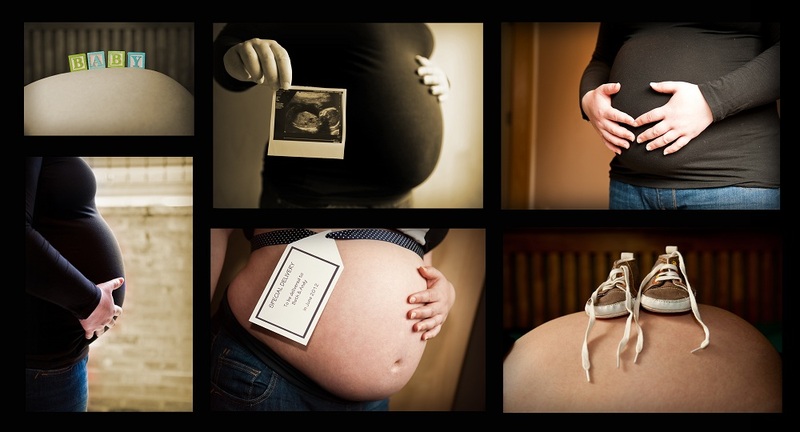 Photoshoots make fantastic gifts for family, friends, children and babies, couples and pregnant mums with beautiful bumps! Or how about a photoshoot for your own family or children? Your photoshoot could have a Christmas theme (think little ones in cute Santa hats!) – such photos make fabulous personalised Christmas cards (which we can design and order). We also offer photo printing, canvases and a bespoke framing service – contemporary framed pictures or photo canvases can also make wonderful prezzies for family. 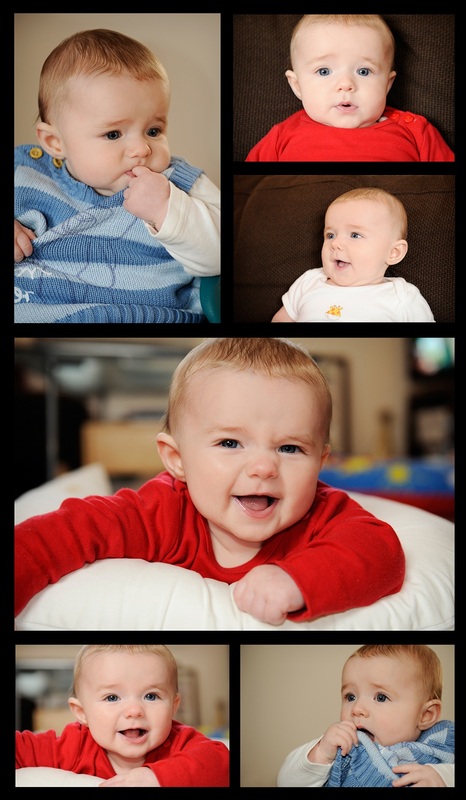 Usually priced at £150, you will receive a voucher for a 90 minute photoshoot for the discounted rate of £135. The price includes all of your photographs on a disc in high resolution so you can share and print as much as you wish! We also include free editing (e.g. black and whites, touch ups etc). Get in touch now to make a booking! November 20, 2012 | Categories: Baby photography, News, Special Offers | Tags: baby photography, children photography, family photography, manchester | Comments Off on CHRISTMAS PHOTOSHOOT SPECIAL OFFER – 10% discount on all photography shoots in Greater Manchester – perfect for children, babies, pregant mums, couples, family and friends!